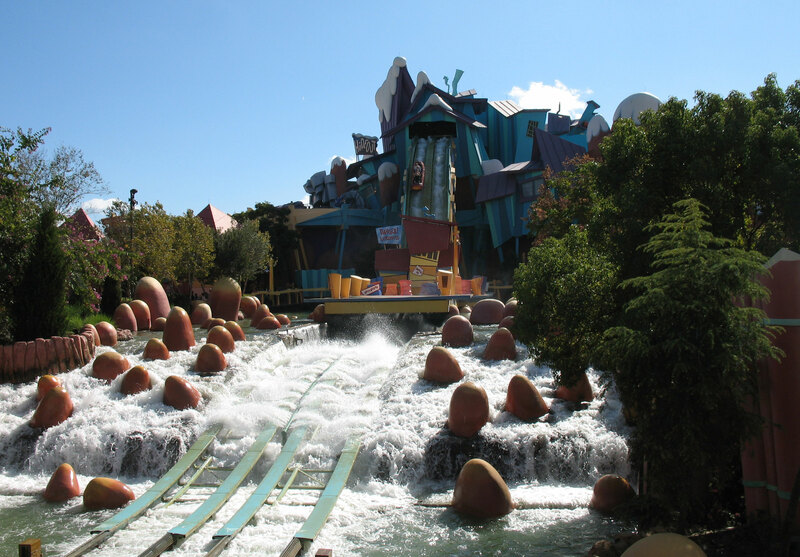 Islands of Adventures are a theme park based in US. The park is one of the world’s most famous places to visit and has been visited many times. 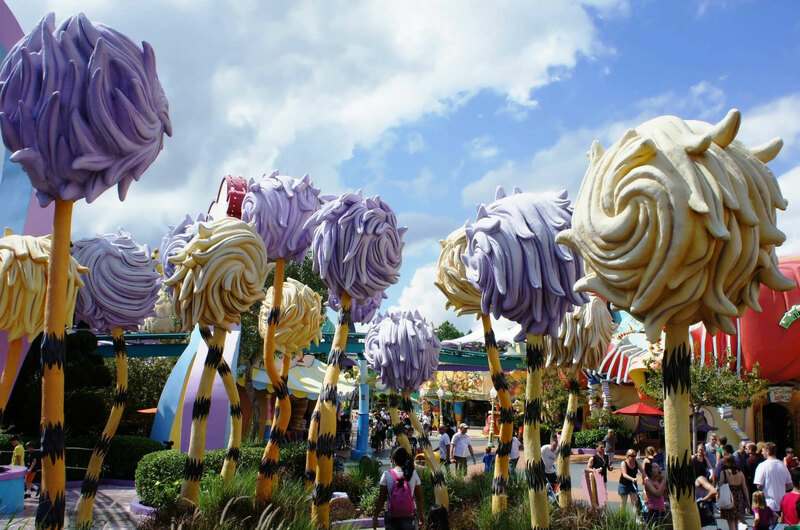 The park is known for its islands which have various themes ranging from harry potter world to Dr. Seuss world. In 1999, Universal studios of Florida announced to be converted into a full time resort known as University Orlando resort. Before the establishment of park the Universal Florida studios established a sneak preview for the park where visitors were shown the plans of the park and what it will bring to them in the future. The planning of the park started in 1991 and it has been expanded rapidly from time to time. Some alterations have also been made with the release of new movie sequels. There are total seven themed islands at the Universal pictures. The islands are placed in a clockwise order from the entry. The park also hosts resorts and shops at the entrance. There is a Pharos lighthouse located with bright beams to lead visitors to the gate. 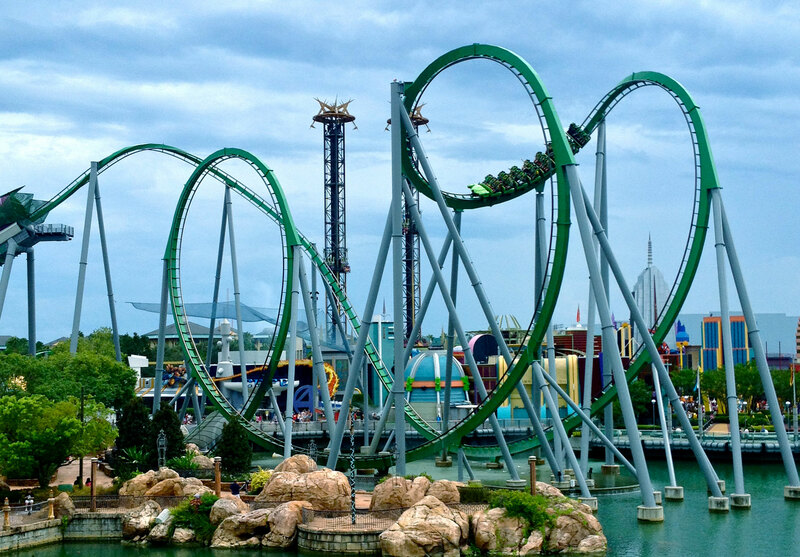 It also hosts dozens of costumed characters including Spiderman, wolverine, Popeye, hulk and Green goblin. The park was attended 8.1 million times in 2013 making it 8th in USA and 11th in the world. In a recent renovation, Jaws attraction was demolished to make way for Warding world based on the Dragon alley in London setting. The park hosts a daily parade of all the superheroes. Skull Islan: Reign of the Kong is recently announced as an attraction based on the King Kong movie of 2005.